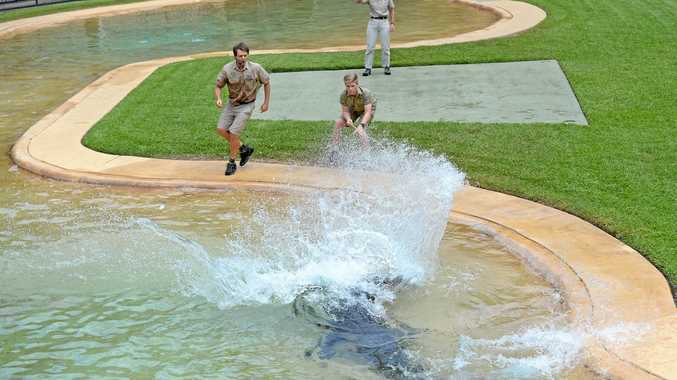 AUSTRALIA Zoo has given tribute to its Aussie legend Steve Irwin, urging visitors to "khaki it" in honour of the crocodile hunter. 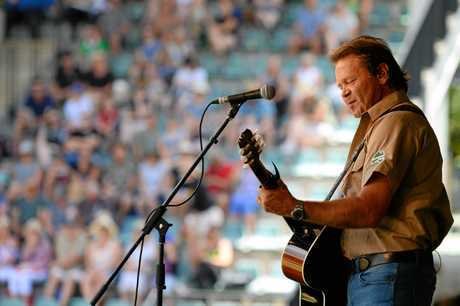 The Irwin family and Wildlife Warriors conservation group celebrated Steve Irwin Day on November 15, inviting country music star Troy Cassar-Daley to perform for crowds at the zoo. Bindi, Robert and Terri Irwin were on hand for the crocodile feeding show, along with the annual lorikeet race through the Crocoseum, kiss-a-critter competitions, workshops, pony rides, face painting and the Conservation Conversations information talk. Those who entered the zoo wearing khaki were given 10 per cent off the entry price.